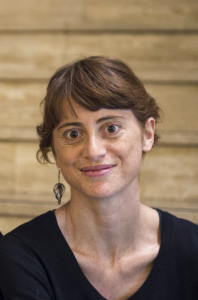 Simona de Simoni graduated as PhD in Philosophy at the University of Turin and at the University of Paris X with a thesis on the philosophy of space of Henri Lefebvre. Actually, she is research member of the italian national research program “Govering the smart City” hosted in University of Cagliari.Her current researchinterestsarethe process ofthe “urbansmartification” in the context of contemporary capitalism and they articulate around three mains issues: the role of digital technology in the urbanization process, the production of subjectivity and new paradigms of urban economic accumulation. She teaches at the “Master of Critical Theory of Society” at the University of Milano-Bicocca, she collaborates with the publishing house “Eterotopia” of Paris and she is also engaged in various platforms of political debate in Europe. 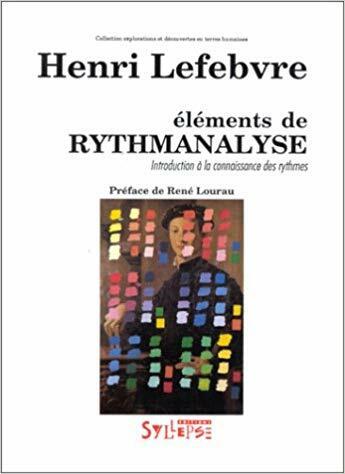 Through a rich and original intellectual activity that crosses the Twentieth Century, Henri Lefebvre elaborated a very interesting research program. At the core of this program there are the interrelated conceptions of space and time which are conceived as the fundamentals social articulations of contemporary capitalism. 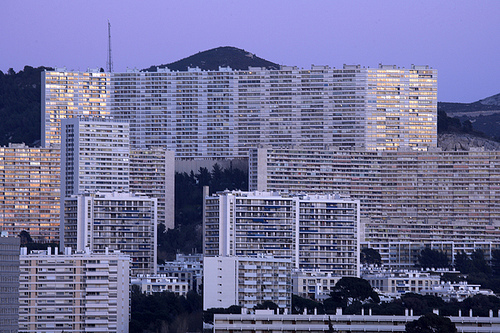 Characterized by a sort of “sensitive approach” to the reality, Lefebvre is mainly interested at the micrological dimension of life and society: combining a vitalistic influence of Nietzsche with a historical materialist analytical perspective of Marx, he tries to elaborate a theoretical grid to analyse the “ground zero” of social life – the everydayness in urban context – in order to explain the “mystery” of the social reproduction of society and to formulate a political ontology of transformation possibility. Within this theoretical frame, Lefebvre proposes an original and anticipatory concept of urbanity as historical configuration of capitalism emerging after the industrial age, as a new order of production and social organisation. Forthcoming the perspective of critical urban studies and some orientations of critical human geography, Lefebvre underlines the prominent role of urbanisation process for the constitution of a post-fordist regime of accumulation and for the potential formation of a new political collective subjectivity and democratic experimentation. 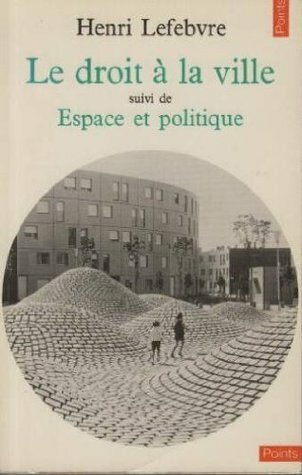 Reading Lefebvre today – namely in a global perspective – can be very useful in order to elaborate a genealogy of the present and to analyse the actual urban explosion and its contradictions.